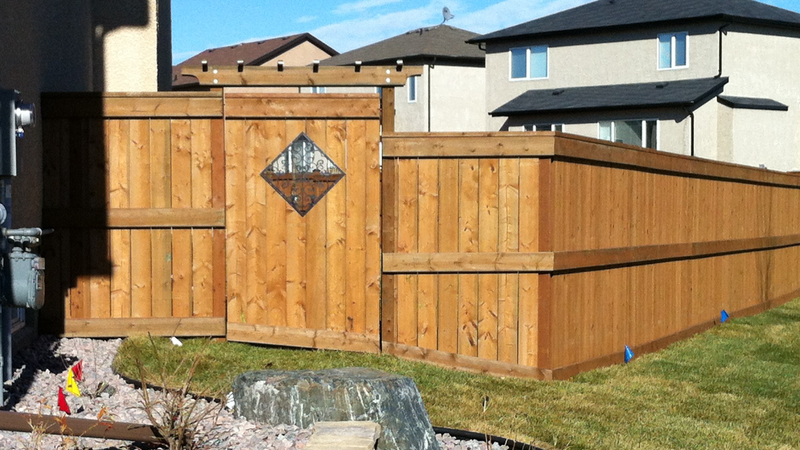 Squirrel Construction | Our prices are Nuts! 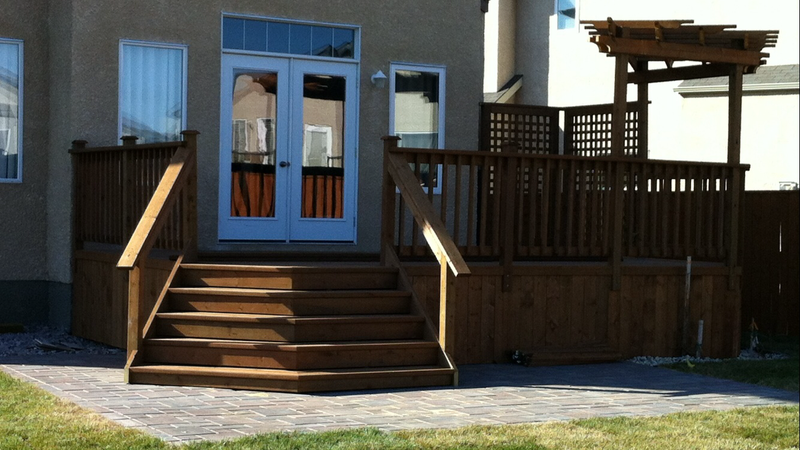 Winnipeg’s preferred choice for residential, pressure treated Decks and Fences. As Specialized professionals we have the ability to build your project efficiently and affordably while maximizing detail and design. Our on-site representatives have been trained to help you navigate through all of the available options and decisions required to personalize your project in order to suit your lifestyle and budget. Once we have gathered the necessary information you will be sent a comprehensive quote itemizing and detailing the services we provide. 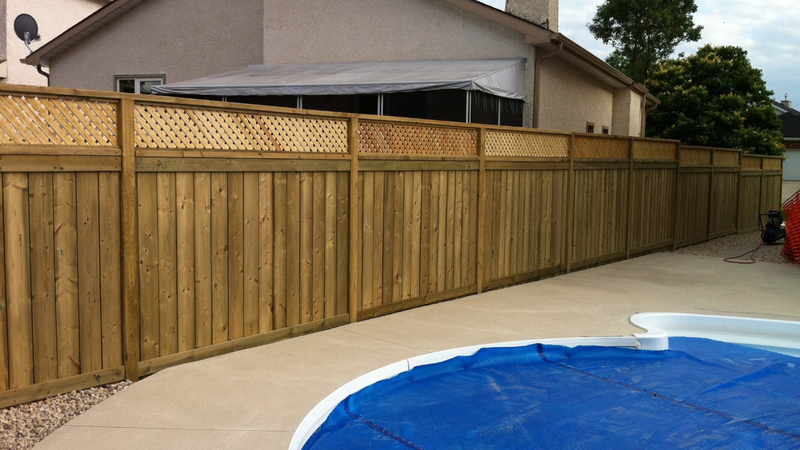 Our expert levels of communication and professionalism will guarantee there will be no surprises at the end of the project, with the exception of how far we have exceeded your expectations! We have been fortunate enough over the years to have met some of the friendliest people, all over Winnipeg, that have made us feel like part of their family while working for them. Many of them have offered to provide references for us and we encourage you to contact as many of them as necessary for you to know without a doubt you will be in the friendliest, most capable and trustworthy of hands to get the job done! To protect their privacy references will only be issued upon request.